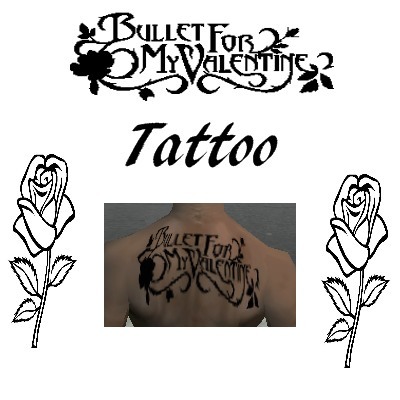 This mod contains: "Bullet for my Valentine Tattoo". 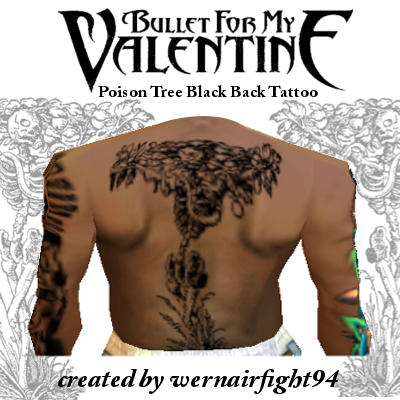 This mod contains: "BFMV Poison Tree Black Back Tattoo". 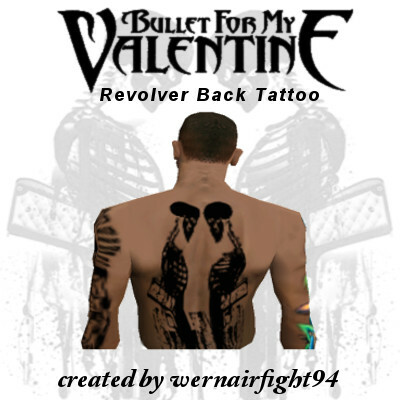 This mod contains: "BFMV Revolver Back Tattoo".